Below are responses to the most frequently asked questions. If you cannot find the answer to your question please use the contact form below and we will get back to you within 48 hours. Can I operate my outboard with a vented Splash® Cover on? We supply our Splash® covers to BRP, Mercury/Mariner, Honda, Suzuki and Yamaha. We have been making them since 2000 and have over 150,000 in use all over the World. Made to model specific patterns they are designed to fit like a skin whilst air vents in the cover allow the motor to operate without any change in performance. In tests (175 Optimax in 40 degrees) we recorded a 1 degree drop in engine oil temperature compared to running without a cover in the same conditions. For information on our fabric and customisation see FAQ’s below. For more information please see our Splash® cover page. Can I tow my boat at speed with a Full cover? Yes – our Full covers are made to model specific patterns as our Splash® covers. This means that they fit perfectly and do not flap and flog when the boat is being towed. All Full covers also include a leg strap that pulls the cover tight and reduces the air flowing into the leg section. We offer a number of optional extras that make towing safer and the cover even more protective. See the ‘optional extras‘ menu for details. 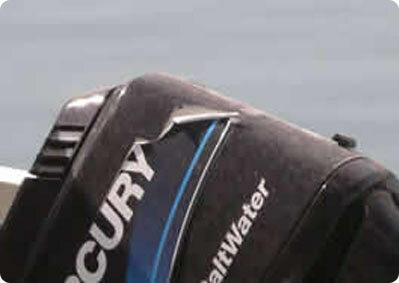 Can I tow my boat at speed with a Splash® cover? Yes – as with our Full covers you can leave the Splash® covers on during towing. All OCA vented Splash® covers have a safety strap included that we recommend is used once the cover is on. 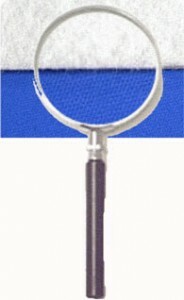 This is a Velcro strap in the front of the cover that we recommend is attached to the motor. Full details are included in the fitting instructions supplied with every cover. We cannot guarantee that the Splash covers will not blow off when towing. Please use the supplied safety straps. All our covers are made to order, we have over 850 patterns and 9 fabric color options so holding stock is not possible. We manufacture all orders in ‘date received’ order. You will have received an email confirming your order, this will contain delivery time scales. Confirmation – We have received the order, automated. Processing – Your payment will be processed and order passed for production. If you are paying by another method you will receive this e-mail once funds have been received and/or cleared. Completed – Your order has been completed and is ready to be shipped or picked up. This is the day it actually leaves our factory. Does the cover fabric breathe? Yes – we use a fabric called Polysoft® and Polysoft II®, this is 95% waterproof and 5% breathable, it is also breathable, UV resistant and protected against mould. Our covers and fabric have been tested and used in some of the most extreme conditions from the cold of Iceland to the extreme heat of Australia. Under these conditions the materials we use performed perfectly and provided the required protection. All OCA covers carry ourunique 3/5 warranty. Click HERE-> for more. Will the covers scratch my motor? No – our fabric has a non-abrasive polyester backing. As well as this we put a protective layer between all zips and tie downs for the zip toggles. We currently offer 9 standard colours and a camouflage option. Can the covers be printed? Yes – we offer both black & white and full color printing on all our covers. We also print the manufacturers branding, this is subject to approval and is region specific. The print section of our interactive order pages will show you if we can offer this in your Country. What is 'Trim & Tilt'? 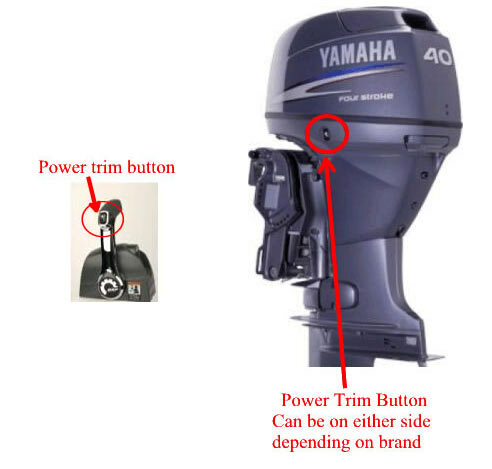 Trim and Tilt (power trim) is the method for altering the angle of your outboard. On portable motors this is manual, on the larger ones it is power driven. The image below shows examples od where the buttons are on a throttle and the motor itself. Most power operated versions have both. What if I have a Hydrofoil on my motor? If you have fitted a fin or Hydrofoil to the cavitation plate of your outboard and want a FULL cover we will need to know about it so we can add a pocket to the leg section of the cover. Please download the measurements form using the link on the right. Why not attach the leg section to a Splash® cover? 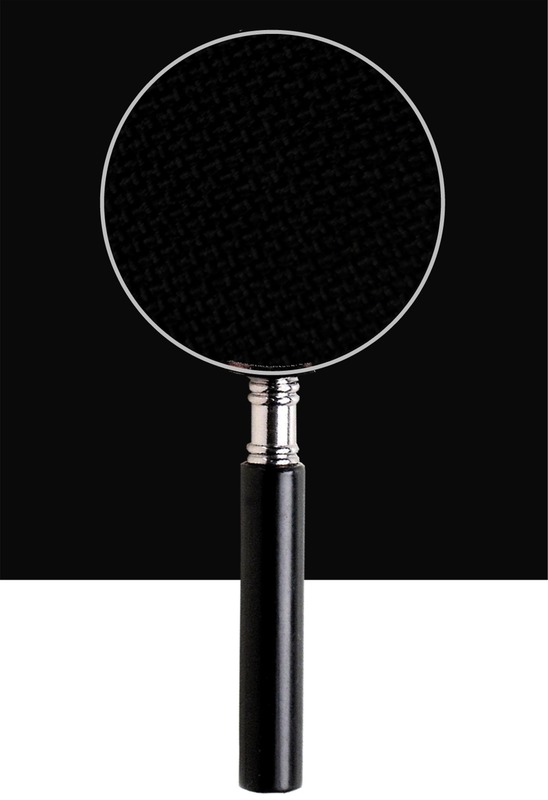 We are often asked why we don’t simply attach a leg section to our Splash® covers? The answer is quite simple, if we added a zip or Velcro to a leg section so it attached to the Splash® cover, that has vented holes in it so the motor can operate, or pull start holes or if you have a smaller motor it has a hole in the rear of the cover so you can lift the motor out of the water (no trim or tilt), you would not be getting the overall protection that is offered by the Full cover as vents and other holes would remain uncovered. What is the warranty on OCA covers? All OCA covers carry our unique 3/5 warranty for domestic use and 1 year for commercial use. What if my cover is faulty or does not fit? If there is a manufacturing or component fault you need to contact the Distributor or Dealer who sold it to you. They will approve a return (subject to the conditions set out in the supplied care instructions) and we will investigate the fault. If there has been a component failure we will rectify the fault. All our covers are custom made to a model specific patterns. Your cover is made based on the order submitted through the interactive order pages and the information you provided. We will investigate the causes of a non-fitting cover but if the fault is due to the wrong information being provided by the customer we will not be responsible for replacing it. Should the fault be ours we will rectify the problem.